This technology has been around since 1994 with Forte VFX1, announced at CES in 1994 and Sony, another pioneer, released the Glasstron in 1997. Games, Movies, Car simulation, Flight Simulation and so much more have been improved lately because of this tech. 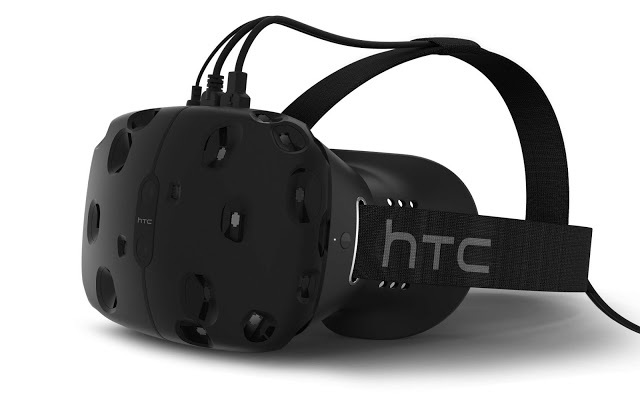 The VR technology is more like a Headset that is packed with 10 to 70 sensors. These sensors are used to calculate a read feedback from your body hence simulating in 3D on screen you alone will see. 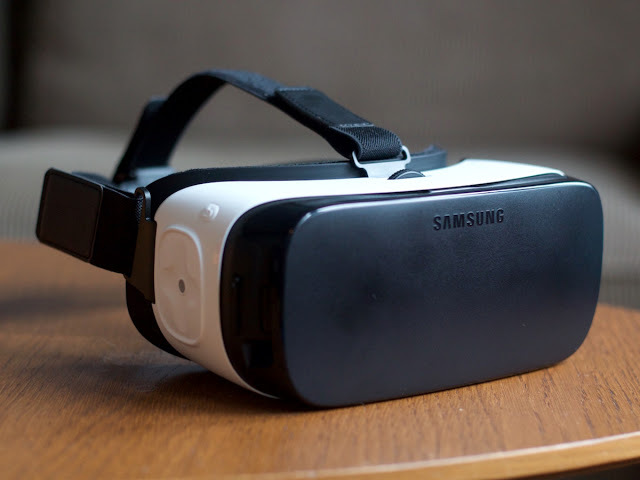 Many virtual Reality Headset have emerged lately. All these VR generally have similar features but varies in the number of sensors used to achieve realtime experience. has up to 70 sensors offering you 360 degree head trackingIt aslo has a screen refersh rate of 90hz. NTC vive beats the rest with the Lighthouse room tracking, which enables you to move around with the Headset. Sensors are to be installed in your home to achieve that but you will get the best user experience. is the headset that started the current hysteria. Developed by Palmer Luckey, funded via Kickstarter and bought up by Facebook for a sweet $2 billion dollar, the Rift plugs into your computer’s DVI and USB ports and tracks your head movements to provide 3D imagery on its stereo screens. It boast of a 2160 x 1200 resolution working with 233MP and a 90hz refesh rate. 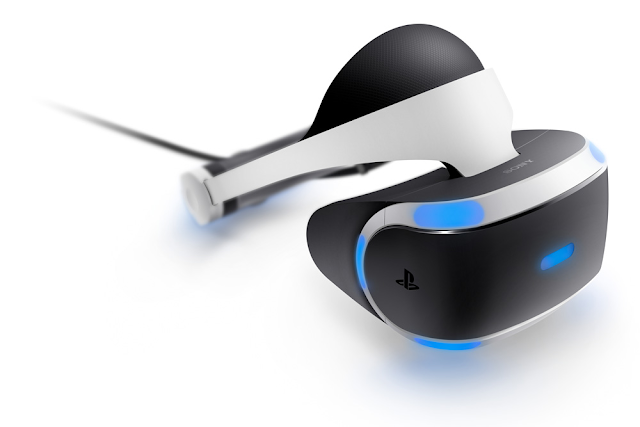 or PS VR you might prefer is quite a tech packed headset that has gone hard on game console, making it an ideal collarboration with your ps4. still holds the same design from the ancestors, but have much of an upgrade. Gone is the hugely annoying lens fog thanks to new vents and more space inside the headset. Your user experience will rely on which samsung phone you have. It compactible wtih the latesta – Galaxy s7 s6, Note 7 and Note 5.
is the lightest in market, which is for now compactible with the Google pixel. But will soon be with samsung and HTC. 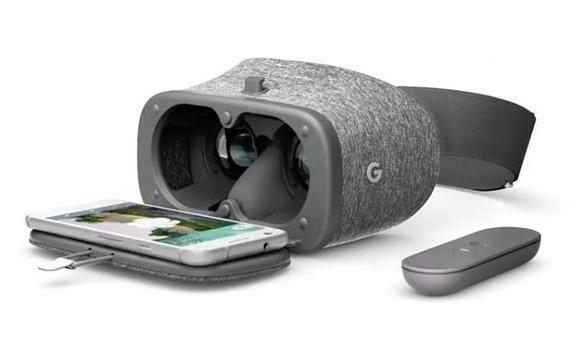 Google Daydream is quite useful here cause you just have to place the Google Pixel phone in the front compartment. is a big time big heat for the VRs .Not a copycat of the big VR headsets, Microsoft HoloLens blends virtual and augmented reality to make one of the most ambitious launches ever planned – you can buy it now if you’re a dev (and you’ve got money to burn). The device merges real-world elements with virtual ‘holographic’ images, meaning you can look at your Minecraft world on your kitchen table, or walk around the surface of Mars in your living room or simulate your windows like you are inside it. differs from the likes of Oculus Rift and PlayStation VR because it offers interactive eye-tracking. Inside the headset is an infrared sensor that monitors the wearer’s eyes; offering both a new control method and an edge on its competitors when it comes to realism. 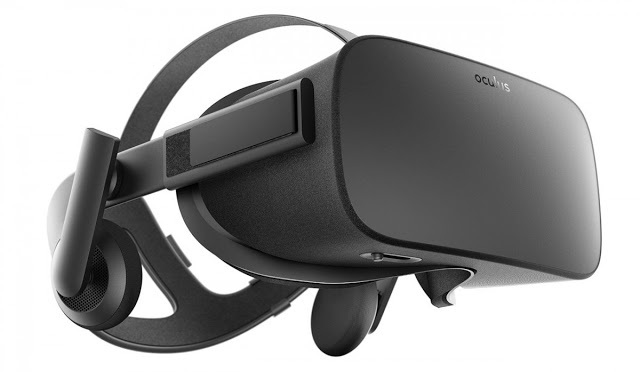 isn’t a rival to the likes of Oculus Rift, PlayStation VR and Samsung Gear VR. Instead, it’s intended to make life easier for developers to make applications for VR hardware, without technical (software and hardware) limitations getting in their way.